Scout says "Your gift is the reason I'm here! Thank you." 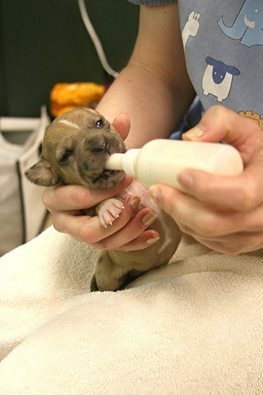 The SPCA of Wake County is a 501c3 tax-exempt organization. Your gift is tax-deductible.